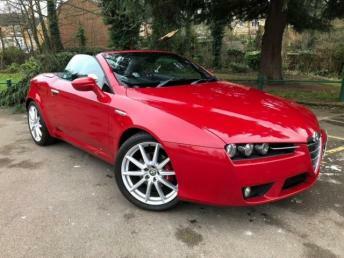 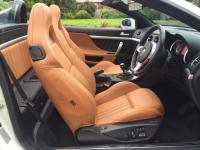 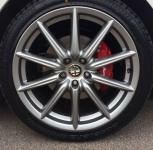 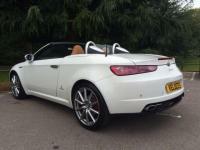 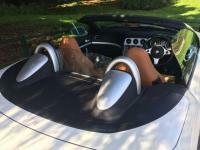 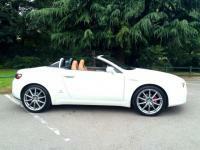 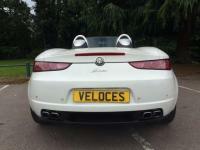 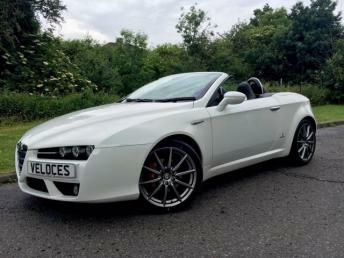 VELOCES ARE VERY PLEASED TO BE ABLE TO OFFER FOR SALE THIS BEUTIFUL & INCREDIBLY LOW MILEAGE LIMITED EDITION 2.2 SPIDER .. 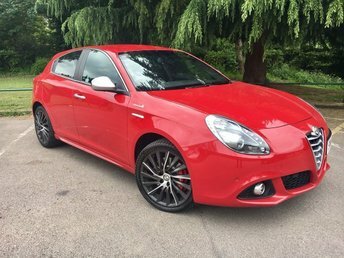 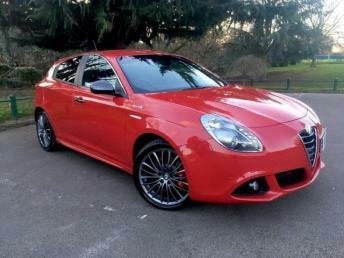 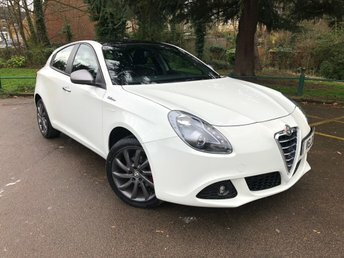 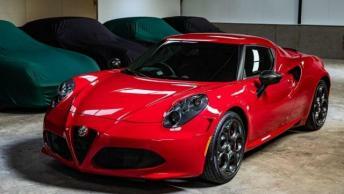 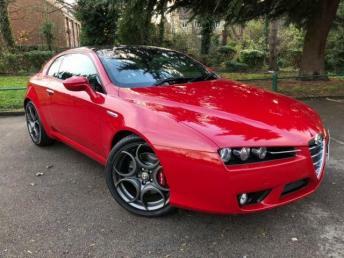 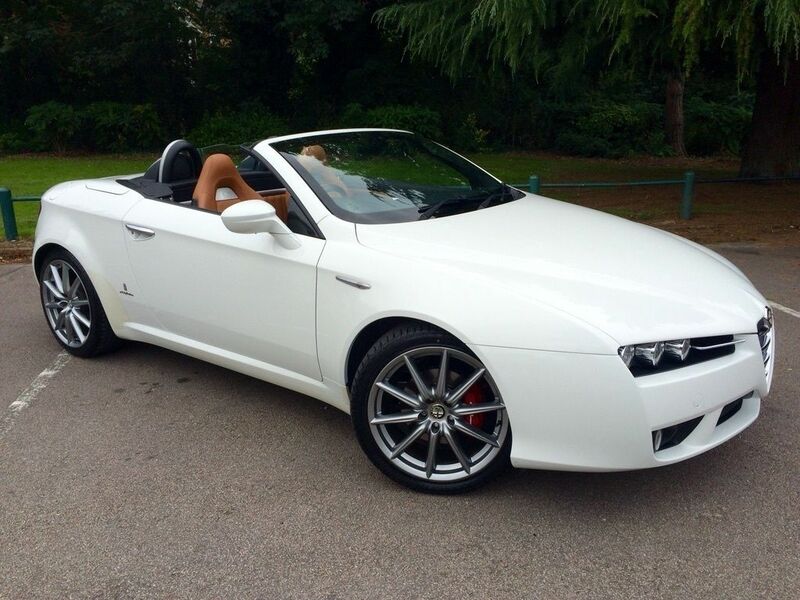 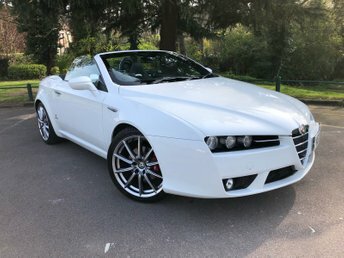 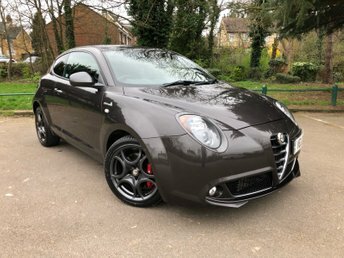 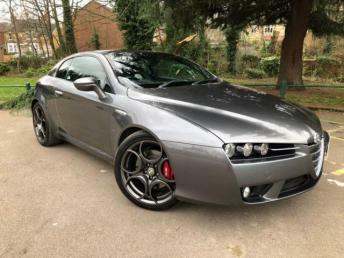 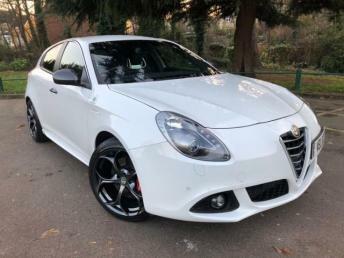 THIS STRIKING CAR IS FINISHED IN CLASSIC ALFA BIANCO WITH FULL TAN LEATHER HEATED & ELECTRIC MEMORY SEATS WITH A BLACK MOHAIR POWER ROOF & HEATED GLASS SCREEN..19'' LIMITED EDITION ALLOYS WITH RED BREMBO CALIPERS & RECENT TYRES...MP3 STEREO WITH BLUETOOTH PHONE...ONBOARD COMPUTER WITH MULTI FUNCTION STEERING WHEEL.POWER FOLDING HEATED MIRRORS.REAR PARKING SENSORS.BLUE & ME PHONE & MUSIC CONNECTIVITY..FOLLOW ME HOME LIGHTS..CRUISE CONTROL + TRACTION CONTROL + HILL HOLDER. 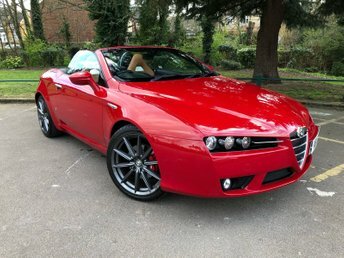 MAINTAINED REGARDLESS OF COST BY ITS PREVIOUS OWNER + jUST SERVICED..185 BHP + 6 SPEED..THESE SPIDERS HAVE NOW ACHIEVED CLASSIC STATUS AND PRICES FOR LOW MILEAGE EXAMPLES HAVE BEEN RISING STEADILY FOR THE PAST FEW YEARS..AT VELOCES WE RESTORE THESE CARS BACK TO THEIR FORMER GLORY TO ENSURE TROUBLE FREE MOTORING FOR THE LUCKY NEW OWNER..